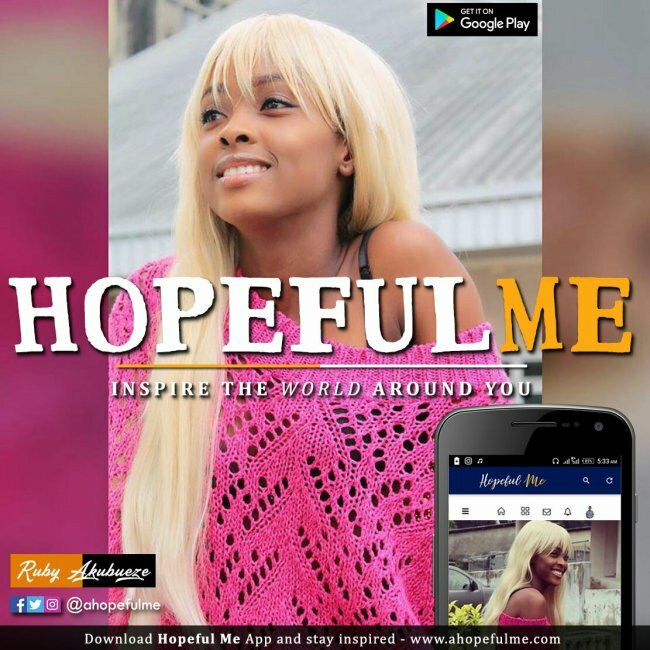 Life isn’t boring: Inspire the world around you..
Download Hopeful me App and get inspiring messages on your phone. 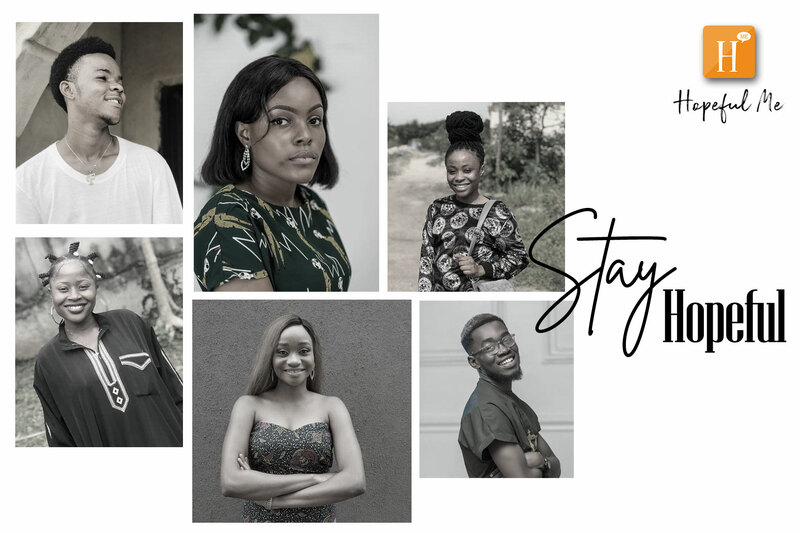 We have articles, quotes, excerpts, e-books, videos etc created and written by us to keep you inspired everyday. 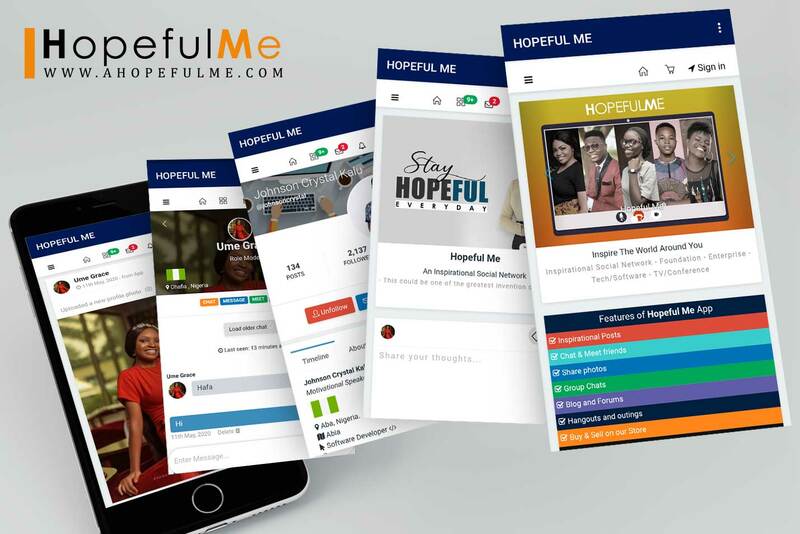 Discussion Forums, Blog and an Activity section where you can chat, meet new people, post updates & share photo with friends. 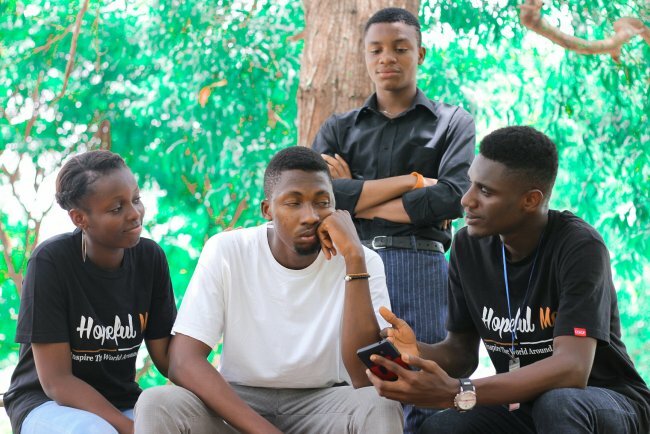 You can select a Role, publish your works and inspire other people too..
An Online Store where you can buy and sell anything and also advertise your product an services for free! 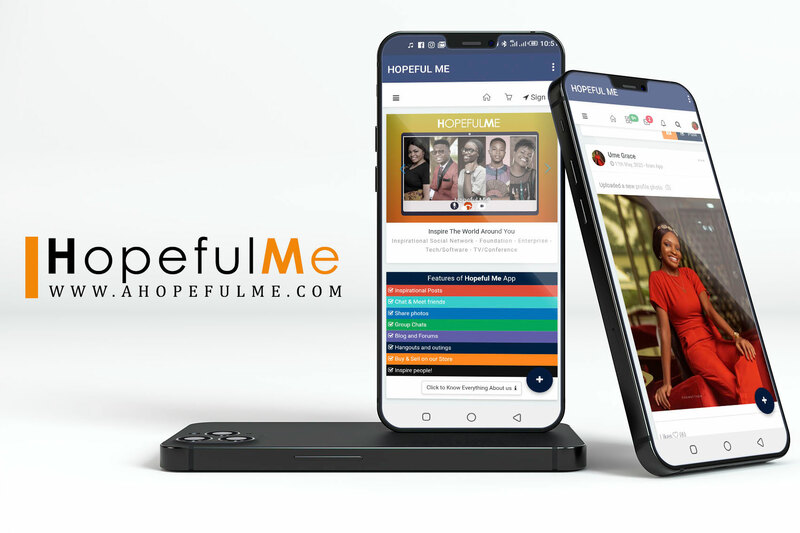 Connect with friends, meet with thousands of people from all of over the world at Hopeful Me.